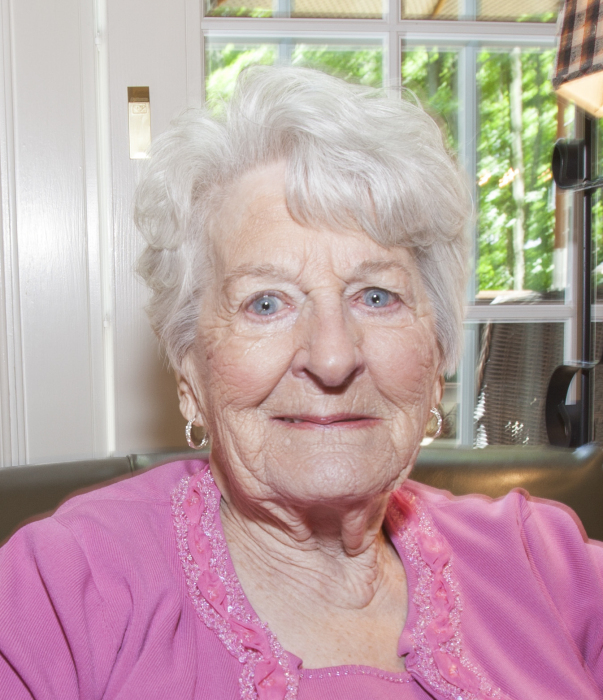 Myra passed away November 15, 2018 at Kendal of Granville. Myra lived life fully, passionately and courageously. Born in Reading Berkshire, England to the late Charles J. and Vera M. Manning. She became a war bride in February 1946, when she married U.S. Air Force Lieutenant, John Malishenko, Senior. She moved to America and gained citizenship in 1948. A retired elementary school teacher, Myra earned her master’s degree in Education at Wright State University and taught elementary education for 28 years, teaching in Fairborn, Ohio and later at Fairfax County Schools in Virginia, where she was a student favorite. Myra was a supporter of the arts and appeared in leading roles for several years in community theater productions. While not on stage, Myra managed to stay in the limelight as a true individual with tremendous wit, love of nature and irreverent humor. She served as an active member of St. Luke’s Episcopal Church. Myra took delight in literature, stimulating conversation, gardening, travel and a good cup of Earl Grey. Surviving are her children and their spouses, Taylor and Jane Malishenko, Susanne and Joe Cellura, Tucker Malishenko, Carmen Malishenko and John and Natalie Malishenko. Grandchildren, Andrew, Joe, Michael, Gene, Myra, Zoe, Cayla, Claire and Wyatt and ten great grandchildren. Myra was preceded in death by her first husband, John Malishenko; second husband, Eugene Morris; brother, Peter Manning, and sister, June Lush. In lieu of flowers, at Myra’s request, memorial contributions may be made to St. Luke’s Episcopal Church in Granville.